There is no such thing as "IF" because anything is possible if you believe!! Follow me on my journey to find out why I have a love for track! Blessed to see another day! Florida born and raised, Alexis attended Palmetto High School prior to Murray State University, where she earned a degree in Criminal Justice, minoring in Social Work. While sprinting for the Racers, Alexis was a mainstay atop the Ohio Valley Conference podium. 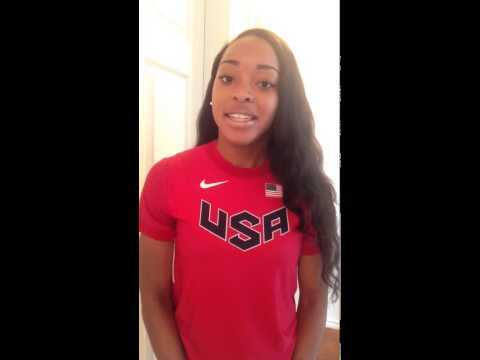 Her biggest stage to date was at the 2012 and 2016 Olympic Trials, where she made it to the semi-finals in both the 100 and 200 meters (2012), while still a junior in college. Now having returned to her home state of Florida, she has her eyes set on even bigger goals as she prepares for her next season on the track. Alexis's fire for track was sparked at the age of 12 after being a spectator at an AAU practice after school. Her passion continues to burn, however she can honestly say that it is for the love of the game. 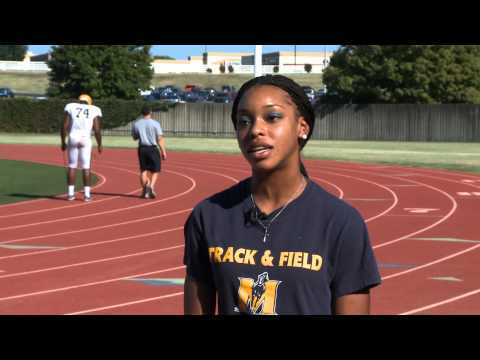 Alexis says, "What makes me unique on the track is that I did not know anything about the Olympics until high school and it was not until my junior year in college that I actually dreamed of being in the Olympics." Passionate about her religion, Alexis believes that there is no such things as "if", and anything is possible when you believe. Off the track, she self-describes as a simple person who likes to relax and make a difference in the community and being involved with the youth.